Guts Casino – February Frenzy! 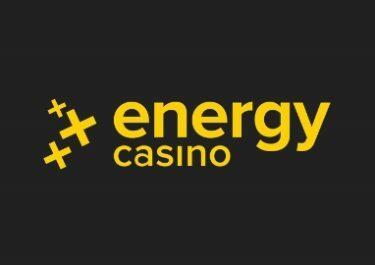 Win up to €5,000 in cash or Super Spins! It’s a February Frenzy at Guts Casino! 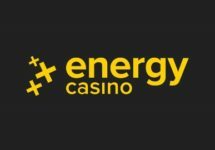 They have €50,000 in cash and Super Spins to give away and there are 320 chances to win a share of this massive prize pool. 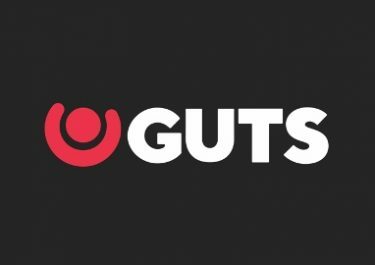 Three prize draws and a leader board tournament will have all loyal Guts players on their toes throughout February 2018. Collecting tickets is made easy and simple while the leader board is based on game achievements, irrespective of the bet size, making it a level playing field for low and high rollers alike. Exclusive for players from Austria, Finland, Germany, Gibraltar, Ireland, Malta, New Zealand, Norway, Sweden, Switzerland and the United Kingdom. 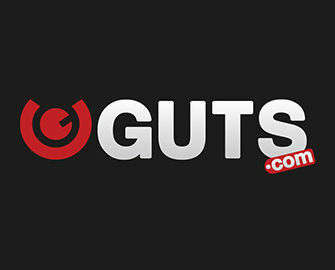 Get ready for 4 exciting weeks at Guts Casino with three prize draws and a thrilling leader board tournament for cash prizes totaling €50,000. 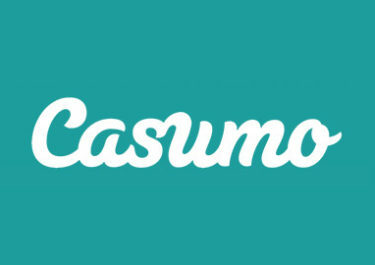 There are 3 chapters in this story, each with a prize pool of €10,000, share by 40 winners. Players will earn one ticket for every €10 wagered in the Casino, with the maximum per week capped at 500 tickets. A ticket tracker on top of the Casino page will show the amount of currently collected tickets with some games contributing less to the wagering. Each chapter will run for up to 11 days, with any tickets earned in that period entered into the next €10K prize draw. The tickets reset at the end of every week. The prize draws will take place on 12th and 21st February as well as on 1st March 2018 with the prizes allocated in the order the tickets are drawn and credited to winning accounts in cash shortly after the draw ended: 1x €2,500 | 2x €800 | 3x €300 | 4x €120 | 2x €250 | 5x €50 | 10x €30 | 15x €15. On top of the prize draws, players can take part in a €20K leader board tournament running from 1st to 28th February, where 200 cash and Super Spins prizes are up for grabs. Points are scored for hitting selected 5OAK’s on Book of Dead at any bet size. The achievements leader board will be updated each day during the tournament period, with the winners being credited in cash on 1st March 2018. Winnings from the Super spins are wager free. Prizes are: 1st – €5,000 | 2nd – €2,500 | 3rd – €1,600 | 4th & 5th – €875 | 6th to 9th – €350 | 10th to 17th – €235 | 18th to 29th – €105 | 30th to 54th – €60 | 55th to 100th – €35 | 101st to 150th – €20 | 151st to 200th – 10 Super Spins at €1.00 on Northern Sky.